For kids to become successful readers, they first need to be motivated to read. It is absolutely critical that they see a personal benefit to reading. That means they need to have access to books that interest and excite them personally. Beginning readers have always been a little tricky. It can be far too easy to find books for new readers that read more like old-fashioned primers... "the cat is on the mat." Without a fun and interesting story, motivation flies out the window. Title: A Big Guy Took My Ball! 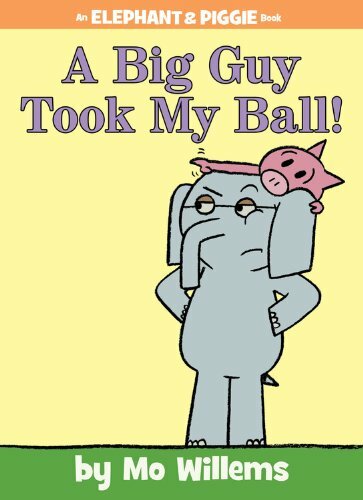 This new Elephant and Piggie title adds another great story to an already great series. Kids will immediately sympathize with the strong emotions felt by Elephant and Piggie. The gestures they use compliment the story perfectly and make it easier for the reader to comprehend what is happening. Three hens discover Newton's Law of Gravity first-hand while sitting beneath an apple tree. 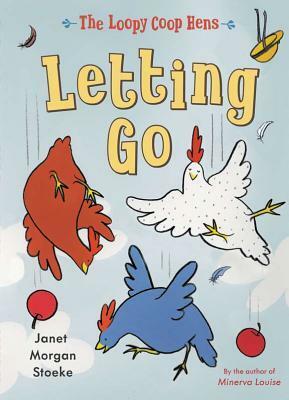 The stories in the Loopy Coop Hens series include chapter titles, which is a great early introduction for kids. I particularly like how the author has stressed the scientific method. When the hens wonder who is throwing apples at them, rather than assume it's a FOX they get a ladder and climb up to discover the truth! 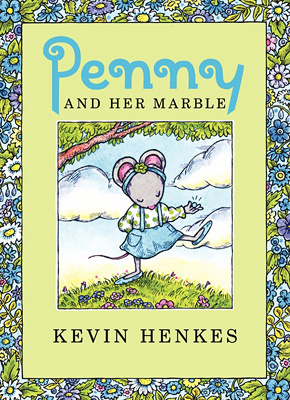 When Penny discovers a marble in Mrs. Goodwin's yard, she fears that she has stolen someone's property. Her imagination and strong emotions will ring true with kids who are still mastering the ideas of ownership. Told in four chapters and 48 pages, this is a great first step for kids who want to move into the big world of chapter books. 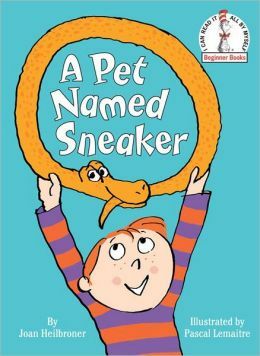 A brand new title in the Dr. Seuss I Can Read It All By Myself series all about a heroic pet snake. Amazing that it has been over 50 years since author Joan Heilbroner wrote her last beginning reader, Robert the Rose Horse. This is sure to appeal to kids who love Danny and the Dinosaur and Go, Dog. Go! What kid doesn't dream about bringing his pet to school? Pug and Doug are best friends... until Doug discovers that Pug might not like him all that much. This is a classic tale of mistaken information. 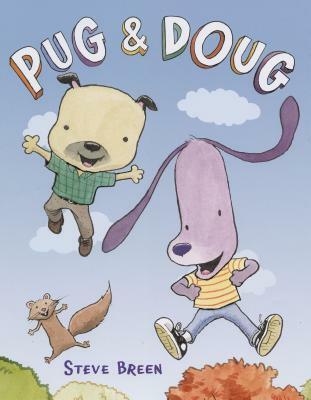 The artwork is absolutely incredible, including a step-by-step visual description of how to do Pug and Doug's secret pawshake. This is easily one of my favorite books of the year (so far).